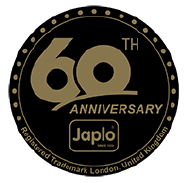 Japlo stands for Joy, Attention, Positive, Love and Openness. Little Trips to the park, play a game, a simple outing to the mall. That’s all it takes to bring joy to your child. Do not belittle a failed attempt! Encourage, motivate and praise for work well done. them to respect and love all living things and to appreciate the world around them. Instill the importance of honesty and the freedom of expression. different shape to form naturally in baby’s mouth. 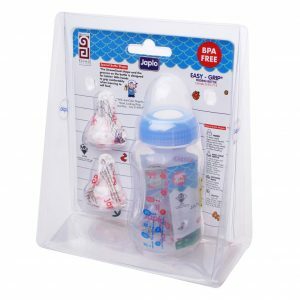 Our feeding bottles have an extra feature, i.e. “Luke Warm Water Mixer“, which is having special measuring scale on the bottle itself to guide the parents to mix the infant formula with the ideally temperature of milk for the babies. Thus, prevent to scald baby’s mouth. We are the first to come out this idea. Do you know why we call it “Luke Warm Water Mixer”? According to our study, quite a number of the people (parents) do not know how to mix the milk with suitable temperature for their baby. It may either too warmer or too cold. So base on the study from European, the best temperature to serve drink or foods for the babies is at 36-38°C with is our body temperature. 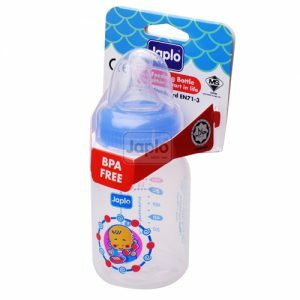 Japlo Feeding bottles are designed to fit into your baby's hand. you can easily mix the perfect temperature. The most sophisticated intelligent breast pump on the market. Featuring easy charge as well as additional function to ease your breast feeding needs. 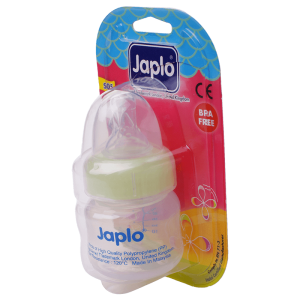 Japlo Ipump is Malaysia first fully local manufactured breast pump. Our flagship model, the Japlo Ipump, is fully equip with internal batteries to ensure that one can pump breast milk anytime. The mp3 function serve as a portable speaker to play to comfort the emotion of the mother. 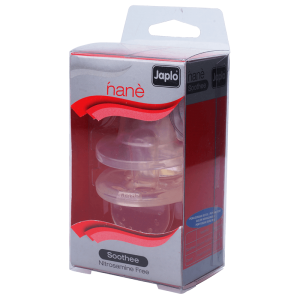 The Japlo breast pump series also feature other products such as the electric breast pump and manual breast pump to satisfy you needs. Copyright © 2019 O&C Resources Berhad . All Rights Reserved.